Socialbakers, the leading AI-powered social media marketing platform, has been named as a leader in four categories of Social Media Marketing Suites, Social Media Analytics, Social Media Management and Social Media Monitoring on G2 Crowd, the world’s leading business solution review platform. In today’s competitive digital marketing environment Socialbakers has become the go-to social media marketing partner for thousands of enterprise brands and SMBs around the globe. 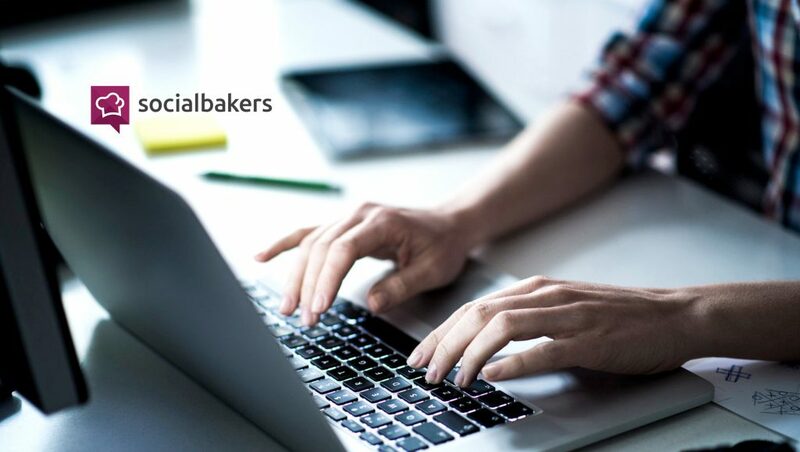 Socialbakers’ industry-leading AI-powered marketing platform helps brands like Nestlé, Desigual, Lexus and National Geographic to ensure their digital investment is delivering measurable business outcomes. Read Also: Is A/B Testing Dead? Socialbakers’ users reported its social analytics (95% user satisfaction) and brand safety (91%) as its two highest rated features. Currently, Socialbakers is recognized as a social media management partner to thousands of enterprise brands and SMBs.